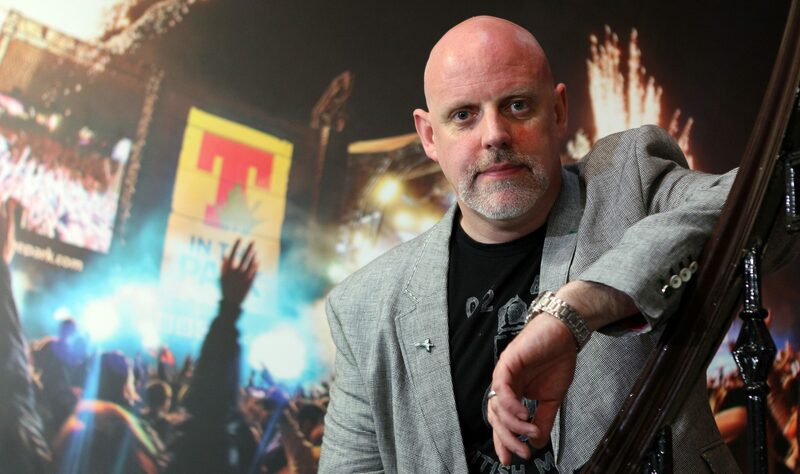 T in the Park promoter Geoff Ellis last night said protecting a pair of nesting ospreys at the festival’s new Perthshire site had cost his firm £1 million. 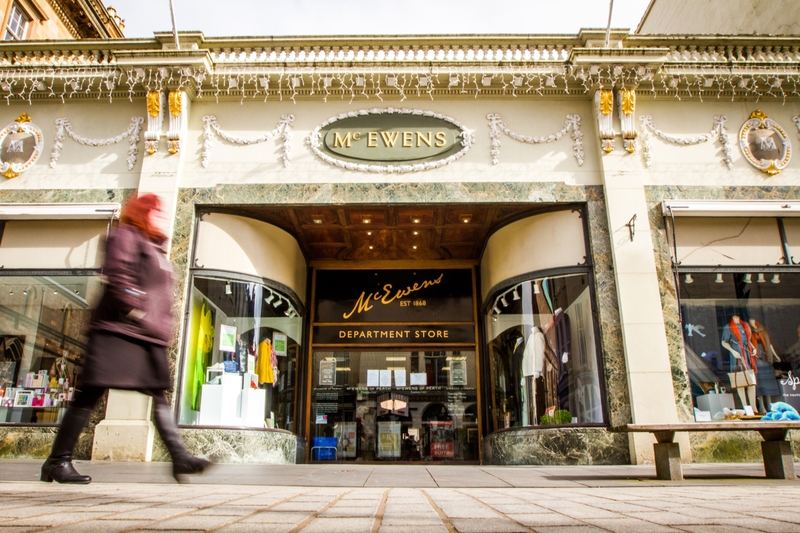 McEwens of Perth collapsed with debts of almost £4.3 million. 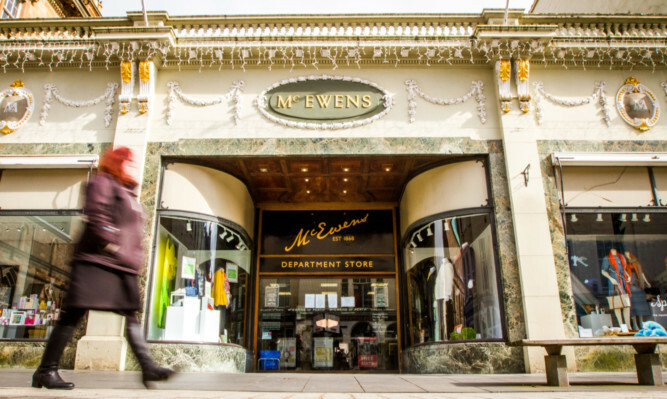 The McEwens of Perth brand is being offered for sale to raise cash to meet the debts of the historic retailer which has gone into administration. 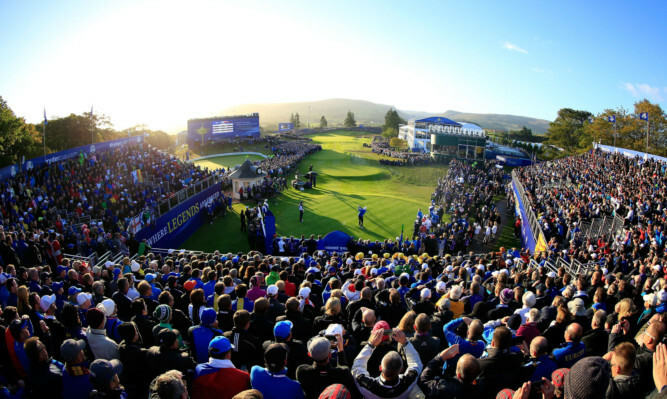 The Ryder Cup helped to more than double pre-tax profit at Gleneagles Hotel in Perthshire last year.